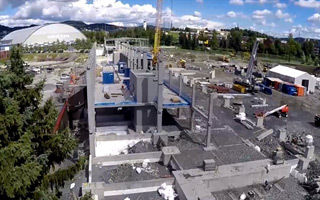 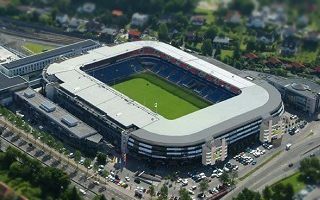 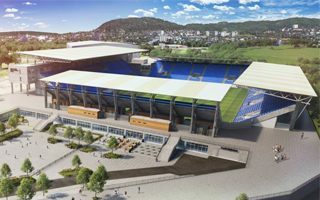 New stadium in the Valle Hovin district of Oslo was launched as a project by Vålerenga in 2008. 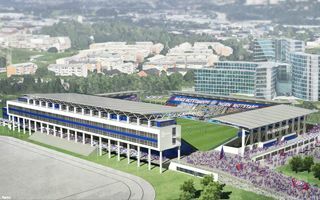 After a century of using other grounds, the club began to pursue the ambition of building their own. 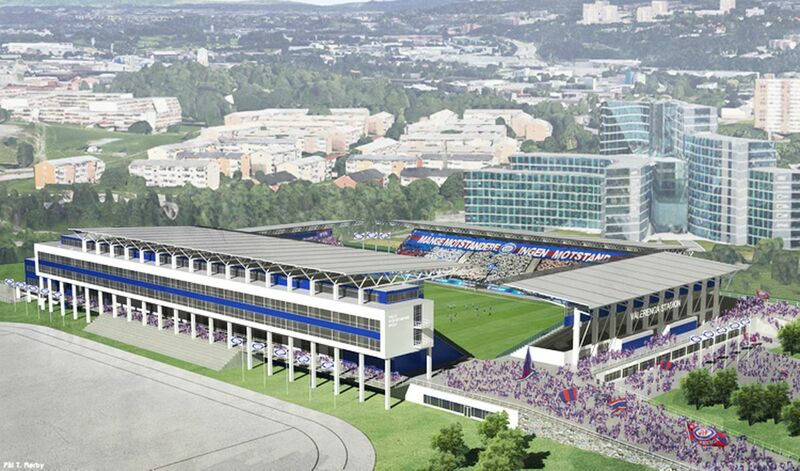 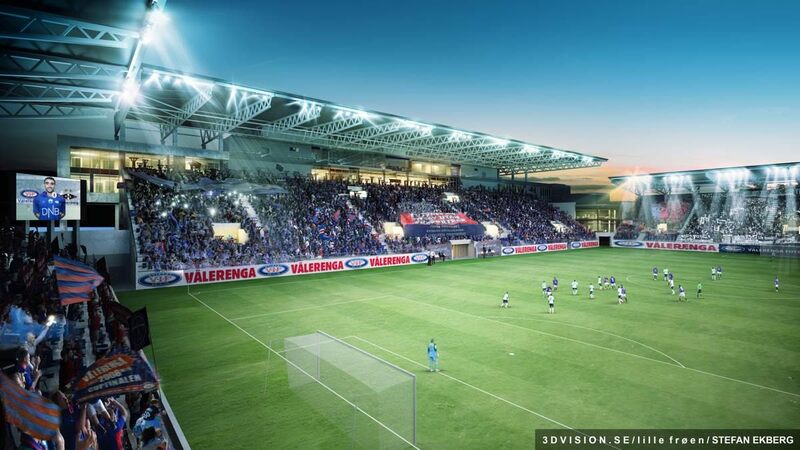 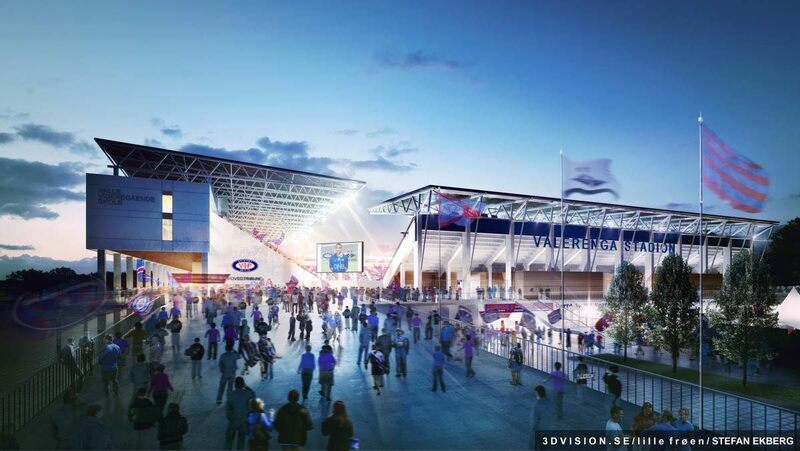 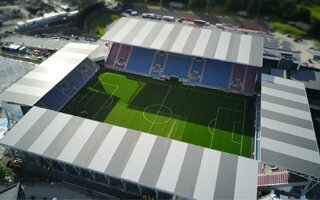 It wasn’t the first VIF-related stadium scheme, but it seems to be the final one. 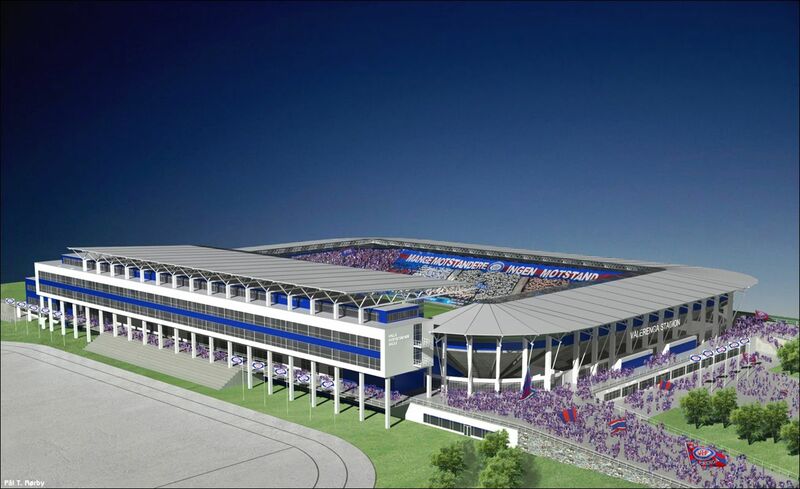 Simple single-tiered stands will hold 18,000 people (6,000 standing places). 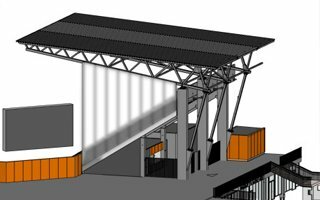 In the future, should demand require it and financial situation enable, expansion in corners will be available, increasing capacity to over 20,000. 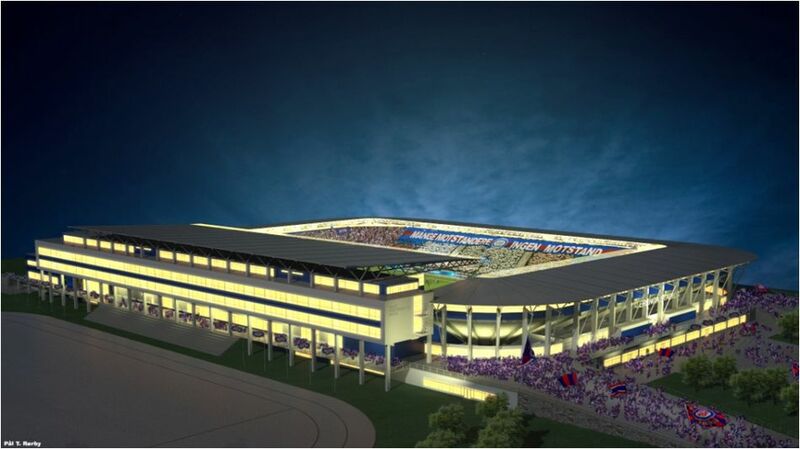 The project will be carried out with the help of local authorities who donated the land. 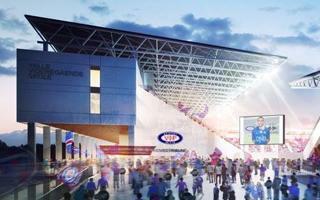 Part of it will be sold by the club to generate revenue for stadium construction. 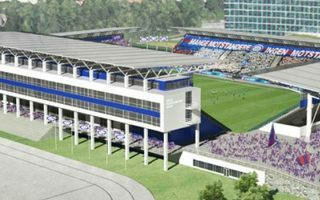 Remaining part will hold the stadium, which will also incorporate a secondary school and nursery as part of 20,000 sqm floorspace. 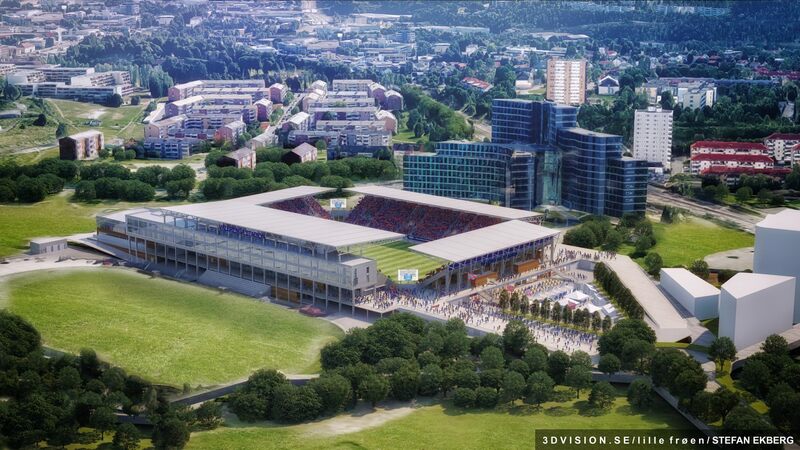 After being approved as legal state aid, the project will go ahead in 2015.